In response to popular demand, we now offer for sale a number of our own foals and horses to clients and potential clients. 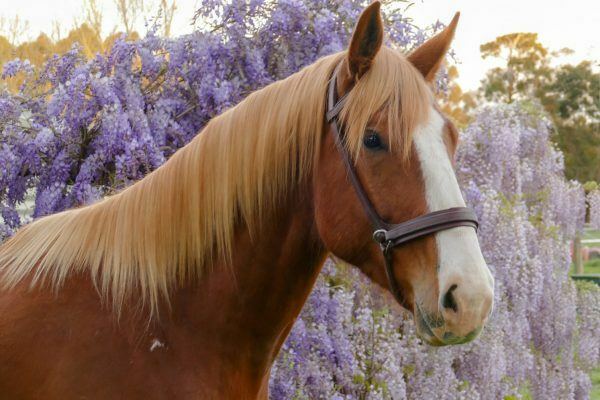 From this extensive background and accumulation of training the horse is able to enter into a full time career as a ridden horse balanced metally, emotionally and physically allowing them to develop with a confident and positive outlook to the human world. 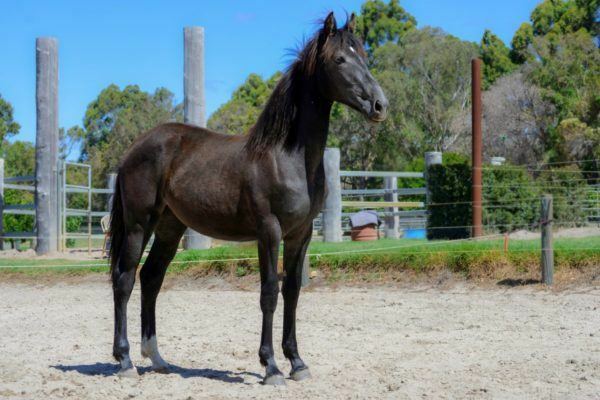 We are also now offering a range of horses that have been started and trained through our syllabus and incorporated into our premium horse project. Each of these horses undergoes full liberty training, ground skills and ridden skills equating to a simlar level of training as our premium foals. 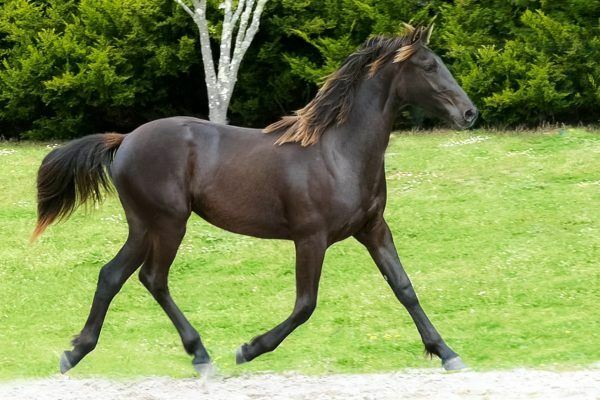 We currently have a range of premium horses and foals for sale (not all currently feature on the website) at a range of prices according to their level of training, their breed and their history.